Few video game companies' PC release practices are as reviled as Ubisoft's. 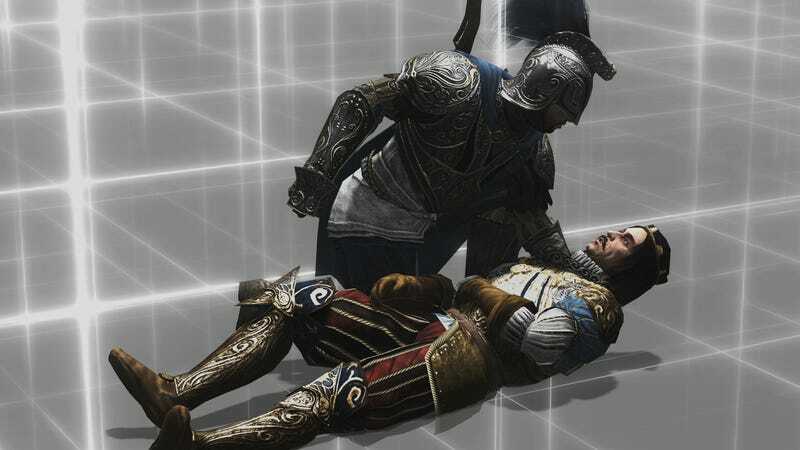 From titles that require always-on internet connections to security-compromising DRM, attempts by the Assassin's Creed publisher to stop people from illegally obtaining or running their games on PC have met with strong criticism. Their responses haven't always helped. "We want to develop the PC market quite a lot and F2P is really the way to do it. The advantage of F2P is that we can get revenue from countries where we couldn't previously - places where our products were played but not bought. Now with F2P we gain revenue, which helps brands last longer." Ubisoft's newest PC strategy is to launch their own uPlay client, which would be a storefront/launcher combination like EA's Origin. It's too soon to say if uPlay will change how many people pirate Ubisoft titles. But it's fair bet that uPlay will be the distribution pipeline through which Ubi tries to make money off their free-to-play games on PC.